With vast amounts of data being generated it is important to make the right decision when it comes to appropriate cut-points. 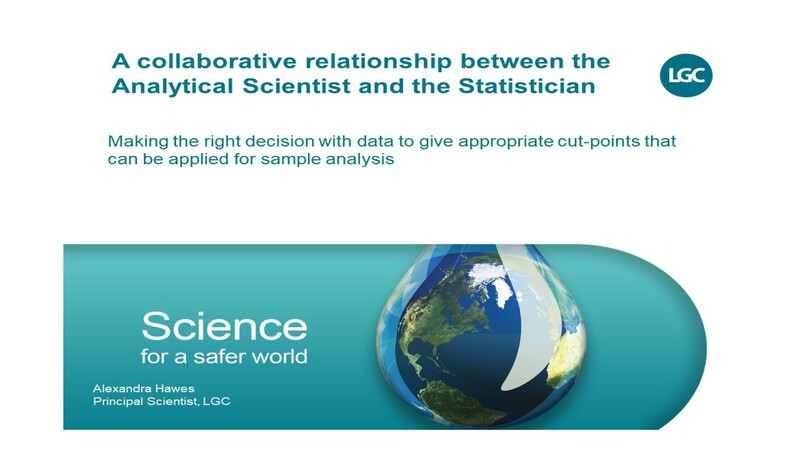 In this presentation, Alexandra Hawes (Principal Scientist, LGC, UK), outlines the collaborative process in the context of updated recommendations for statistical analyses. 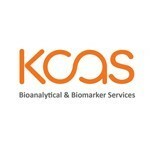 She also discusses the importance of the analytical scientists understanding of how the statistical analysis should be applied and its appropriateness for analytical data. Also included in the presentation are three case studies that illustrate the importance of the collaborative relationship between statisticians and scientists. 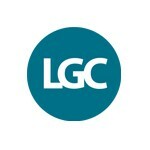 For more information on LGC, please click here!